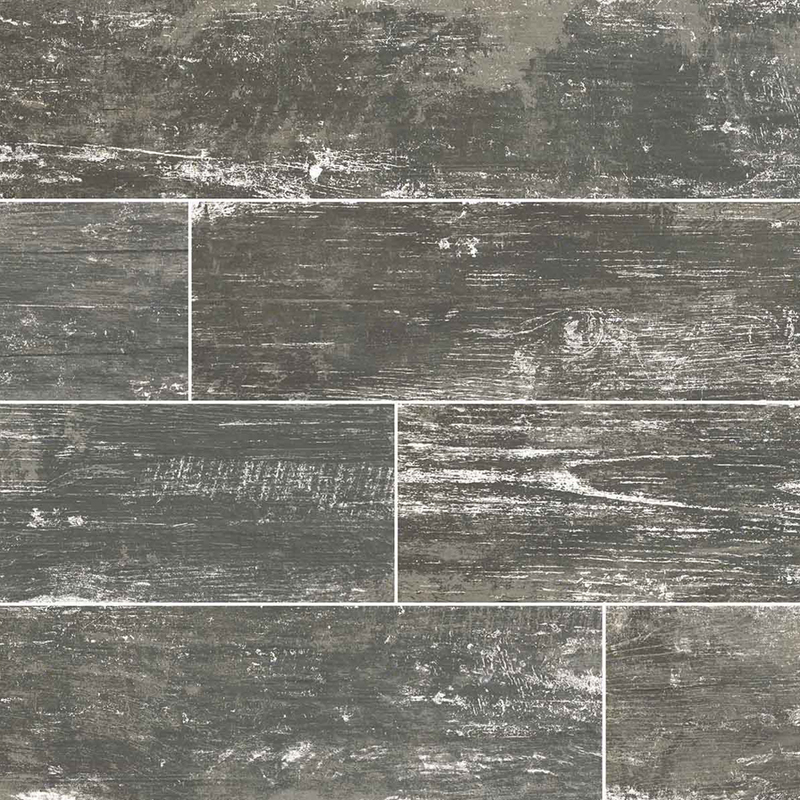 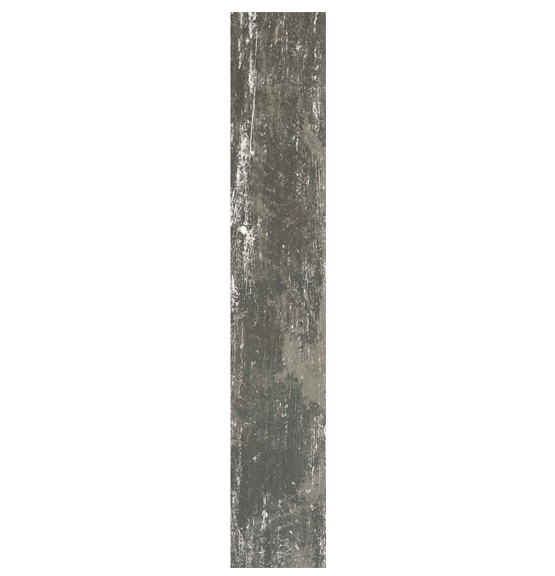 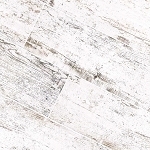 If you are looking for the perfect distressed look but without the maintenance of hardwood, then this Vintage Silver Matte tile is for you. 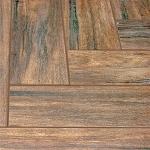 This tile has the look of a premium grade wood but offers much more durability as a porcelain tile. 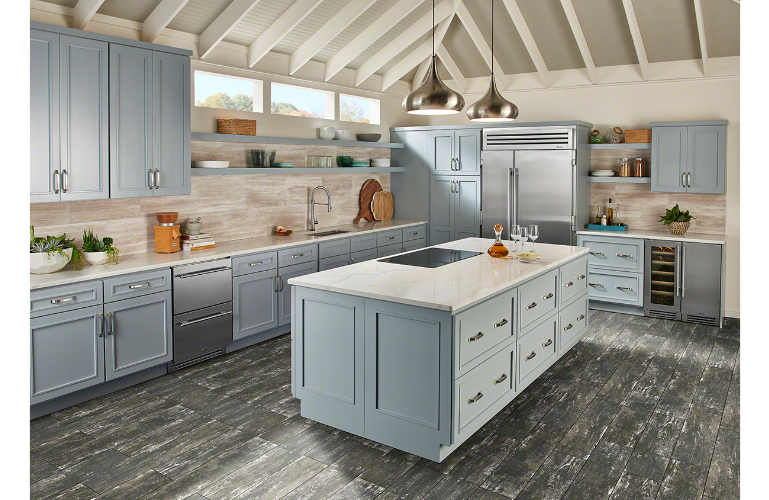 The stunning silver color is ideal for all interiors because of its flexible and neutral color. 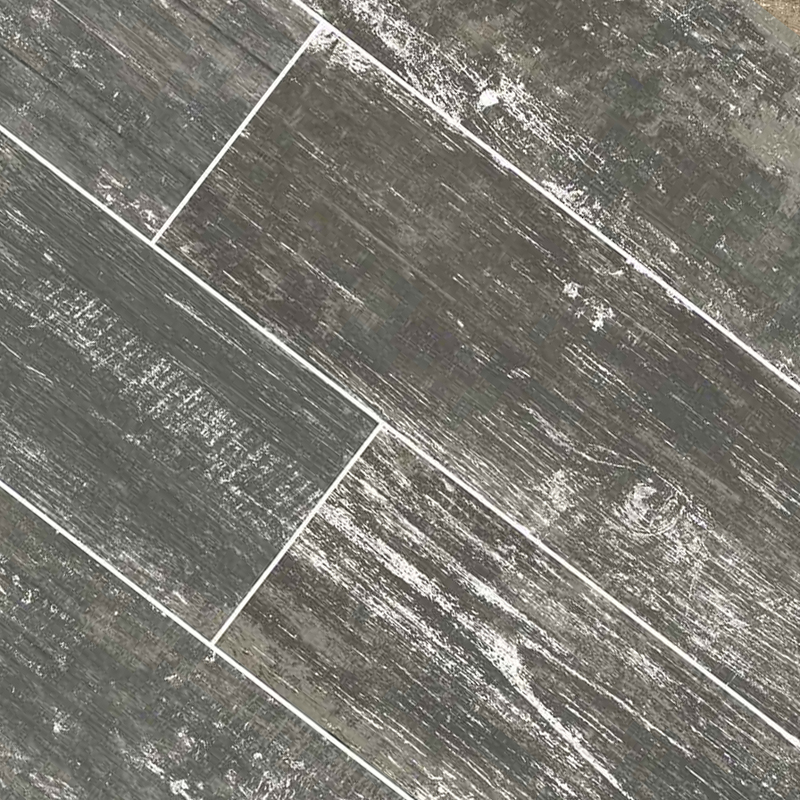 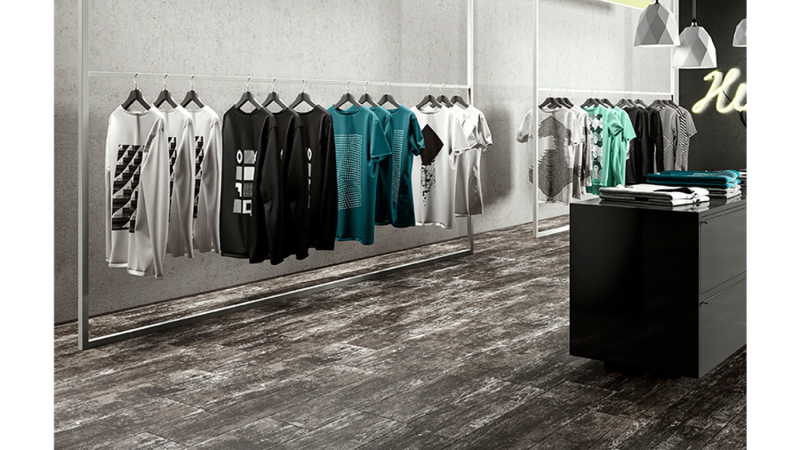 Gray has a calming effect and will have you feeling at peace each time you glance beneath your feet.